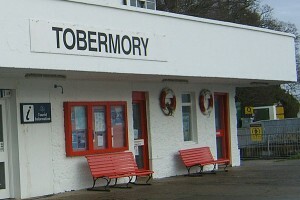 The Calmac Office in Tobermory is situated at the far end of the town on the pier. 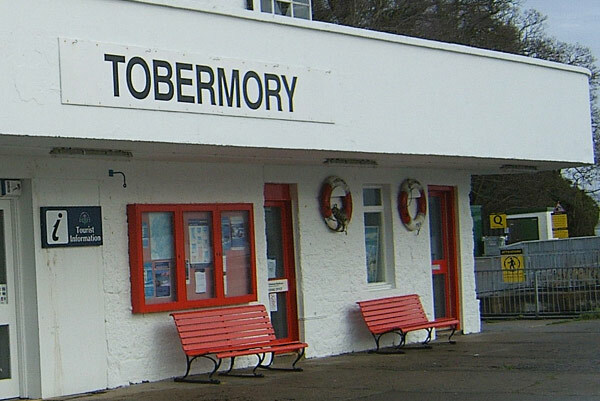 Here, the friendly local staff can assist you with your travel arrangements and advise on hopscotch tickets to the other islands of the Hebrides. Reservations can also be made over the telephone. The office is open Monday to Friday 9.00 am to 5.30 and is open at the weekend during the summer season. To check opening times please call the number below.